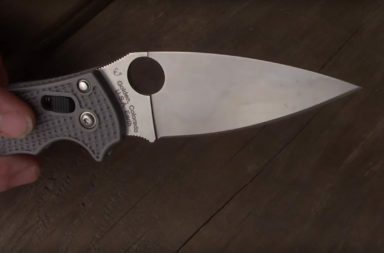 Elegant knives and tough Bushcrafting blades are great, but what about the standard EDC’s? 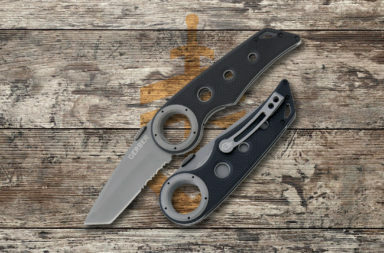 The Gerber Torch II is exactly what I look for in a good everyday knife. 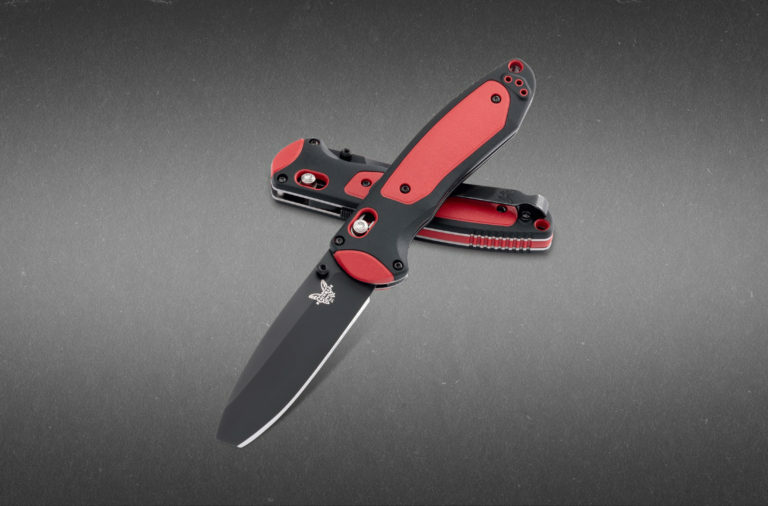 It doesn’t feature any incredible stats or materials, but it’s a durable work horse that won’t let you down. 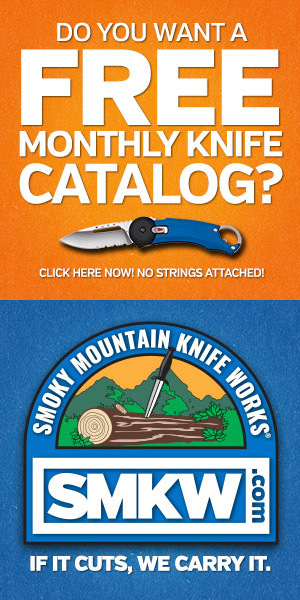 Since its on closeout at Smoky Mountain Knife Works, I figure now is a great time to feature it. 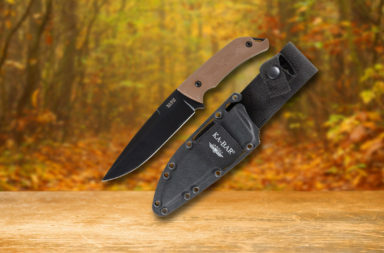 The MSRP is $61, and it’s on sale for an affordable $14.99 (one heck of a deal for this knife). 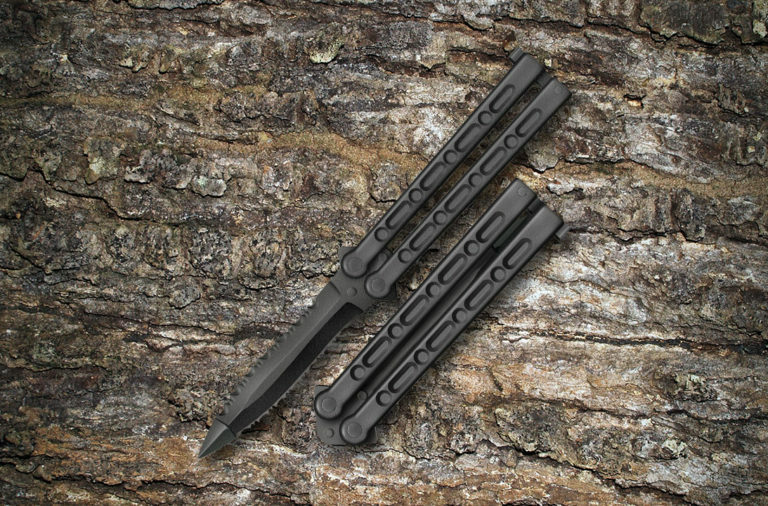 I like tanto blades for my EDC because the dual cutting surfaces and serrations work great with cardboard and tape. 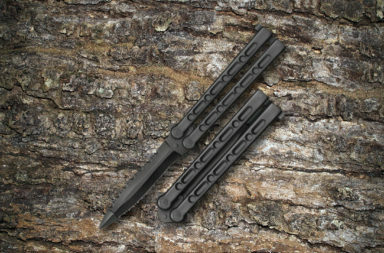 The wear is unevenly distributed on these blades, often leaving you with a very sharp edge after multiple uses. 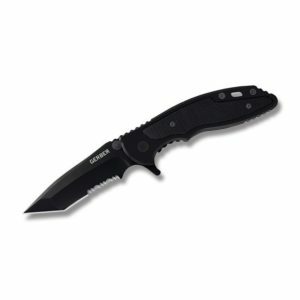 Gerber makes the Torch II with 440A stainless steel (the same durable steel as Rough Rider). It’s fantastic for cutting tasks and is easily sharpened with a couple of runs on a stone. 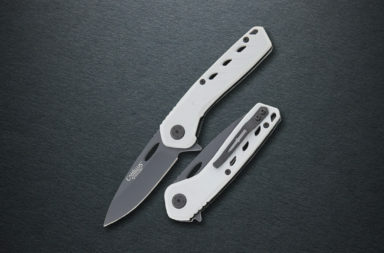 The blade opens easily with a flipper, but if you’re more into traditional systems, it also features thumb studs. It’s a simple, convenient one hand opener. 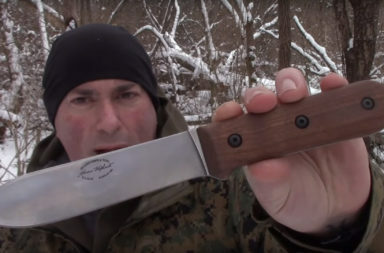 The handle of the Torch II is basic, but practical and has some minor aesthetic upgrades. 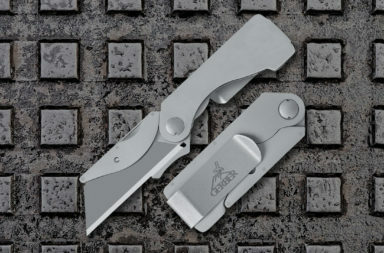 Gerber makes it out of stainless steel which looks bland, but can take an extreme beating. 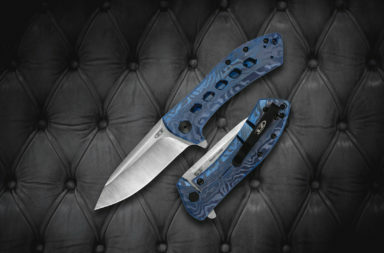 They offset that blandness by adding a pleasing G10 insert that not only look great, but improve grip. The Torch II is also ergonomic with a finger guard and finger choil. 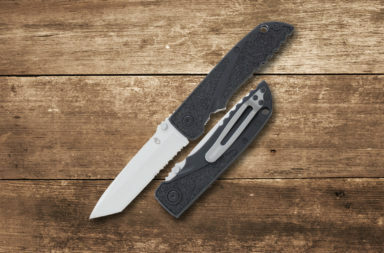 These features allow you to get a very firm grip on the knife and gives the wielder superior cutting control. 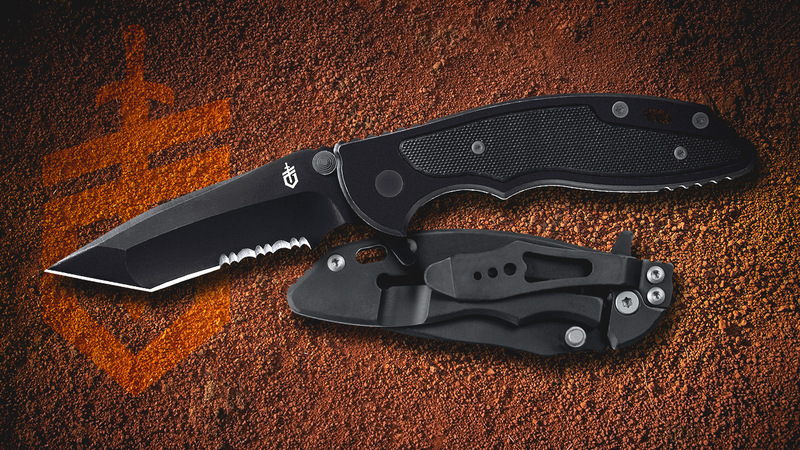 The locking mechanism is a familiar liner lock that is nothing fancy, but it gets the job done just fine. 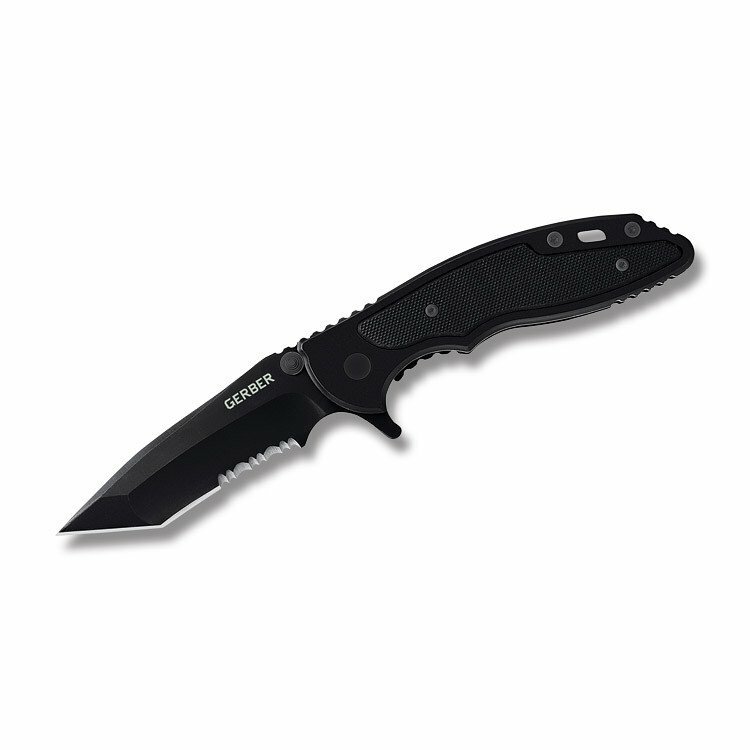 For a $14.99 knife, the Gerber Torch II is a great purchase. 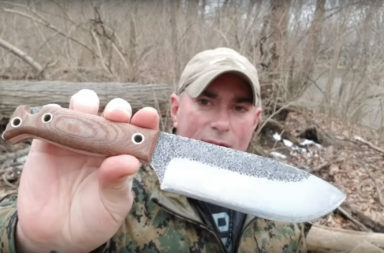 Collecting knives is great, but this thing is a real beater that didn’t disappoint me in any of my testing. 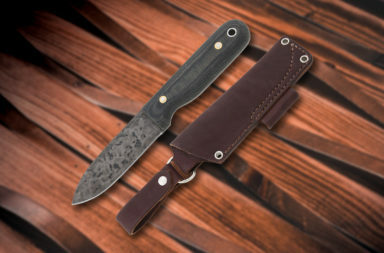 Since its on closeout, I’d say now is the time to head on over to Smoky Mountain Knife Works (smkw.com) and pick one of these guys up. You can find it by simply clicking the link below.